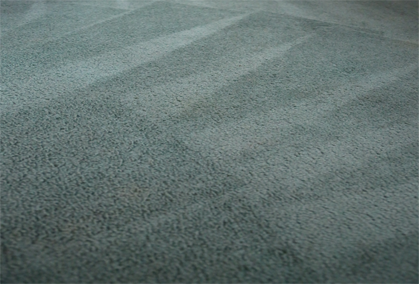 From the tiles that line your bathroom floor, to the ones that surround your kitchen stove, it’s important to ensure they are kept clean. 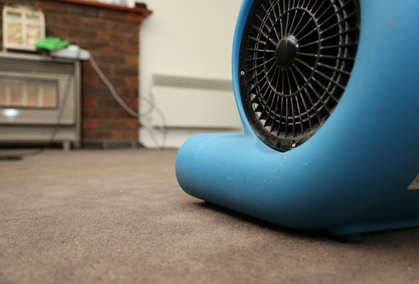 Dirty and greasy tiles not only look unsightly, but they’re susceptible to developing mould spores which can cause a multitude of health concerns. 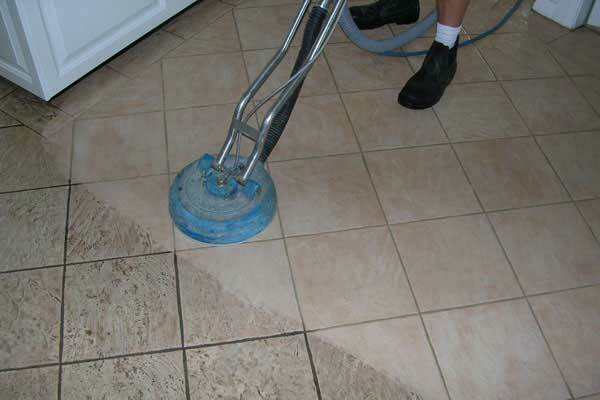 If you need prompt tile cleaning services for your home or business, call The Squeaky Clean Team today. 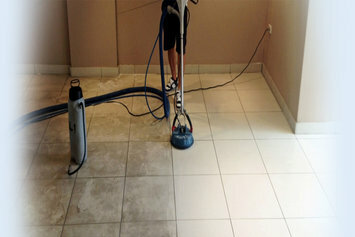 Once The Squeaky Clean Team has finished cleaning the tiles of your home or workplace, they’ll look as good as new. 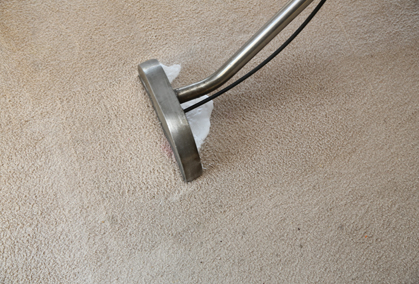 Our highly effective cleaning practices ensure the very best results. 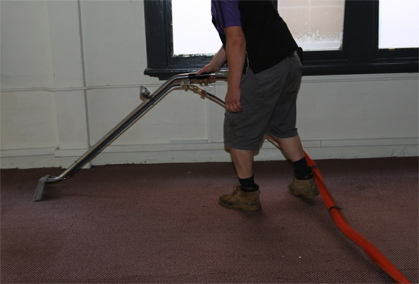 By using a high pressure steam cleaning process, we’re able to not only cleans the tiles, but stop the growth of mould and harmful bacteria. 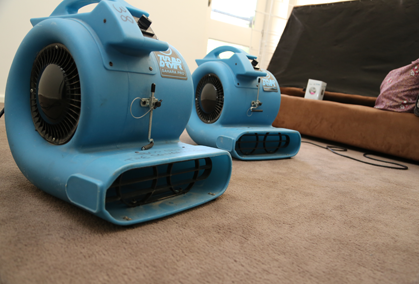 We proudly service the entire Melbourne metropolitan area, so if you’d like to obtain a FREE, no-obligation quote for our services, give us a call today.